F. Martin Tieber moved to Minneapolis in July, 2016, and has transitioned his practice into consulting only. Marty will be consulting with Kris Tieber, who continues to handle state direct appeals, state postconviction, and federal habeas corpus litigation. 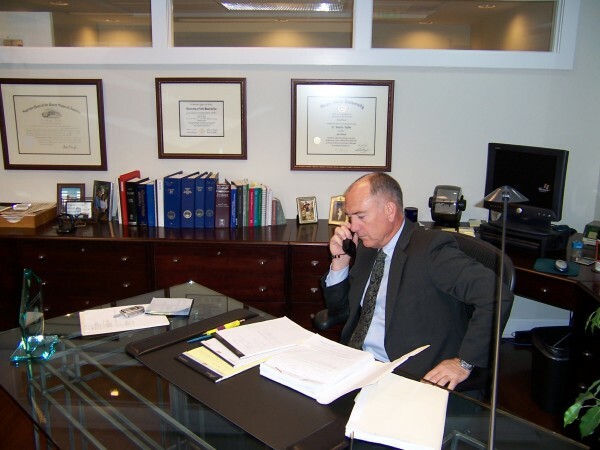 Marty Tieber is also available to criminal defense trial and appellate attorneys in Michigan who may wish to provide their clients with the benefit of Marty Tieber’s forty-four years of experience with state direct appeal and postconviction and federal habeas matters. Marty Tieber is available to review po​lice reports, full court files, and transcripts. He can then spot appellate issues, compile a fact statement crafted to move judges to provide relief to the client, research and draft legal issues, and insure full federalization of constitutional issues for later federal habeas litigation. Mr. Tieber is amenable to listing his name as co-counsel if the consulting attorney and the client desire. Terms, either flat fee or hourly, can be negotiated on a case by case basis.